An independent review into the costs of the National Children's Hospital has identified weaknesses in terms of set-up, planning, budget, execution and governance. The Government has published the report, which was carried out by PWC, and accepted its recommendations. 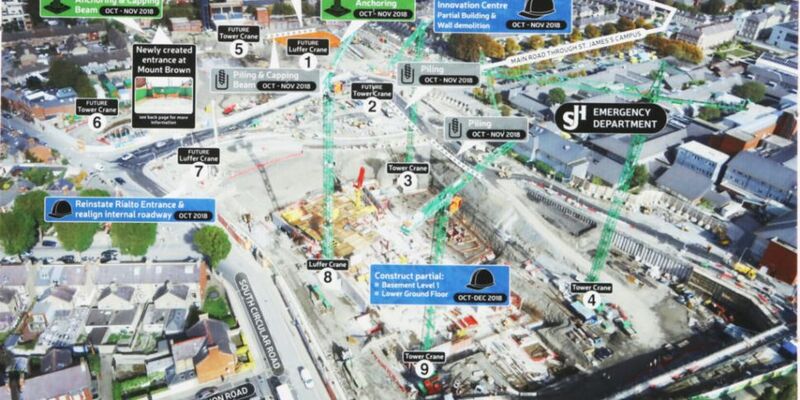 The report says that the vast majority of the €450m increase was down to an "underestimation of the real cost of the project." Other factors include consequential costs like VAT, delays and changes to regulation and building standards. 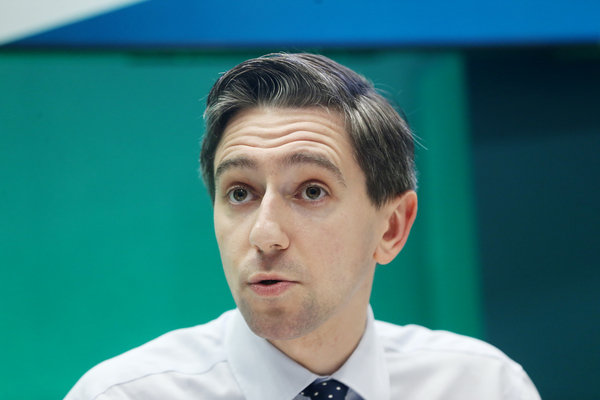 Public Expenditure Minister Paschal Donohoe and Health Minister Simon Harris will outline an implementation plan for the recommendations in the report in one month. The report acknowledges that the National Children's Hospital is "unique in scope, scale and complexity in comparison to any other health infrastructure project in Ireland's history". It also says the project's complexity "should not be understated." But it identified a series of weaknesses in terms of set-up, planning, budget, execution and governance. PWC found: "The National Children's Hospital is a vital and much needed project. "It is recognised that a programme of work of this nature can never be fully de-risked. "Many difficult issues have been overcome which have brought us beyond the false starts of the past. "Nevertheless, it is clear from the findings and recommendations that there were significant weaknesses which led to escalation of cost which only became known at far too late a point in the process." The report also considered the alternative option of re-tendering the works. However it concluded that this was "an unrealistic fall-back option", and would have increased costs further and - in all likelihood - resulted in no hospital being built. "The priority now is to ensure that the National Paediatric Hospital Board and the Executive are fully focused on ensuring enhanced delivery and oversight arrangements which deliver the most significant healthcare investment ever undertaken by the State, one that will have an impact on children, young people and their families in Ireland for decades to come," it added. The report makes recommendations both in respect of the National Children's Hospital, and capital infrastructure projects generally. This includes strengthening the rules that govern public sector spending - and providing a central assurance and challenge function to provide consistent challenge and review of major projects through their lifecycles. In response to the report, An Taoiseach Leo Varadkar said: "The PWC report makes grim reading.  "The report finds the escalating costs of the new National Children's Hospital related largely to an underestimation of the cost of building it in the first place, as well as the cost of delays, higher building standards and the knock-on effect of VAT. "It does not recommend retendering as a feasible option and suggests there is little scope for savings. "Our priority now must be to finish the job on time to meet the 2023 opening date, contain further cost increases and learn from the mistakes made in advance of other major projects like Metro and the National Broadband Plan".